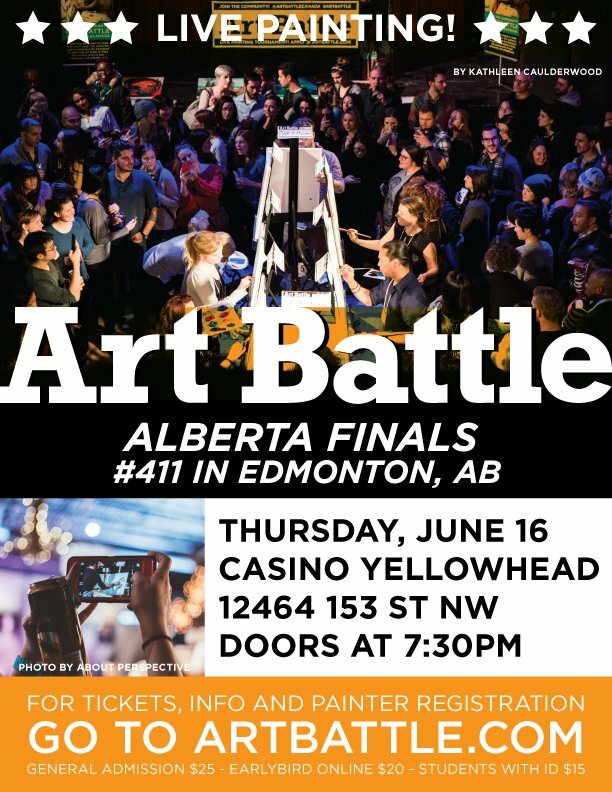 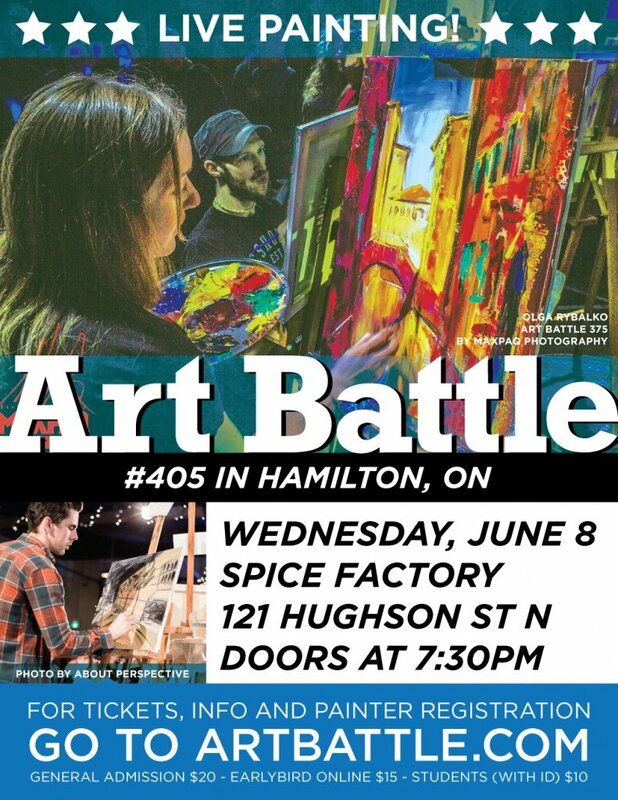 Art Battle is pumped to be back in Hamilton! 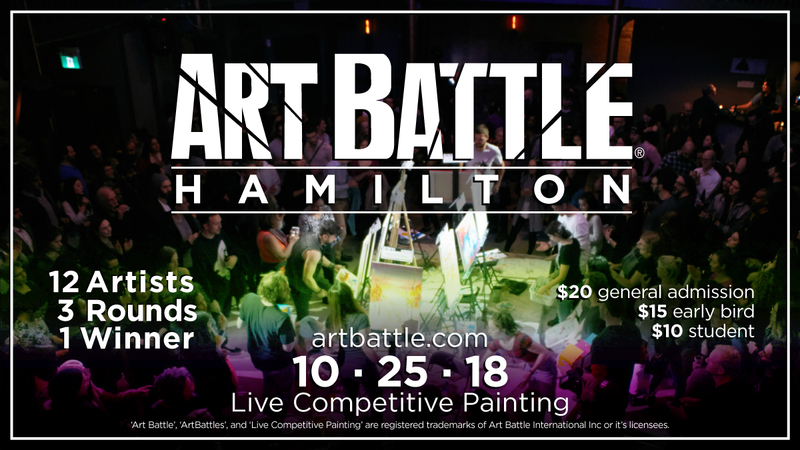 12 incredible painters will battle the clock and each other with audience vote determining the winner & all the original artwork will be available via silent auction as well! 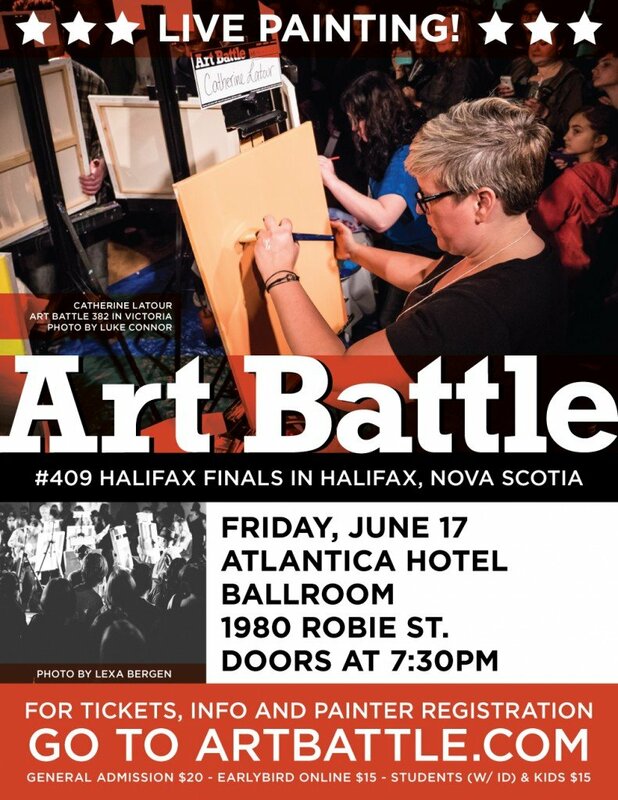 Join us for this wonderful evening of creativity and community!